In 2013, we saw a Royal Rumble of sorts in the smartphone category with heavyweights Apple iPhone 5s, Samsung Galaxy S4, LG G2, Google Nexus 5, Nokia Lumia 1020, and Sony Xperia Z1 emerging as top choices by both critics and consumers. And this year, the battle is only going to get even tighter and fiercer with the release of powerhouse follow-ups to all of those incredible handsets. Let's take a look at five of the most-awaited smartphones of 2014. Although Apple usually announces the refresh to its iPhone line around Q3 or Q4 of every year, a lot of consumers are already looking forward to the release of the iPhone 6 as - unlike iPhone 5s - it is expected to come with an all-new, totally revamped design and vastly enhanced feature set. 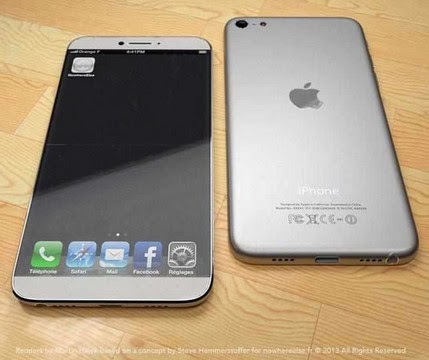 According to the latest rumors, the iPhone 6 could very well launch in two sizes - 4.7 and 5.7 inch models - later this year. Anonymous Foxconn executives have likewise disclosed that the new iPhone - specifically the larger variant - will also have the same Touch ID sensor of its predecessor but will sport a more powerful processor, more RAM, and higher resolution front and back cameras with improved optics. 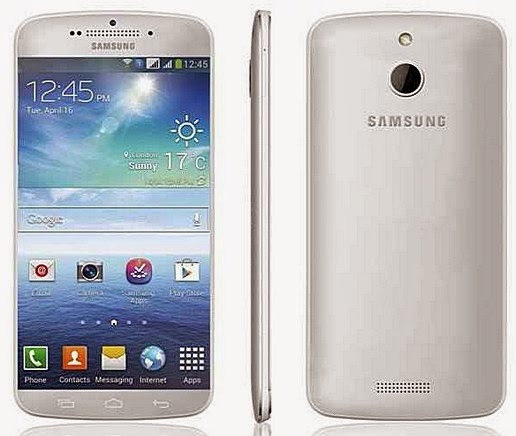 Considering that Samsung Galaxy S4 was the best-selling smartphone of 2013, its successor - Samsung Galaxy S5 - definitely has a lot to live up to. Set to be announced at the Mobile World Congress 2014 in February, SGS5 - or at least the version with a plastic shell (See, there's also the supposedly metal-clad Samsung Galaxy F) - is rumored to come with a 5 or 5.2 inch 1440 x 2560 pixels or 2K resolution SuperAMOLED display, a new 64-Bit Exynos chipset or the same Snapdragon 800 SoC of the Samsung Galaxy Note3, 3 GB of RAM, 16 MegaPixel autofocus camera with LED flash, 4,000 mAh battery pack, and Android 4.4 KitKat operating system skinned by the Korean company's TouchWiz user interface. 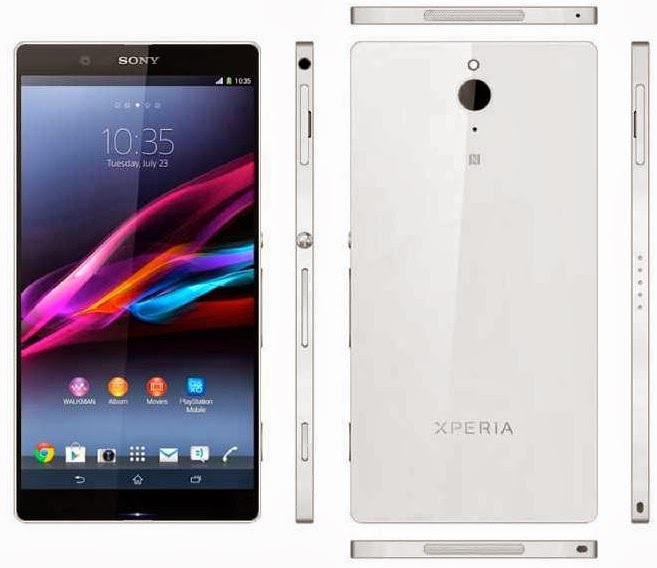 Sony Xperia Z2 Concept based on leaked insider information about the device. From surviving and trying to run on a deficit in 2012, Sony was able not only to save itself but also to become very profitable in 2013 -- thanks to its Mobile Devices business. Looking at the best-selling Sony Xperia Z and Sony Xperia Z1, it's clear that the legendary Japanese company has found a way to effectively market its handsets amid Samsung's market dominance -- and that is to focus on great design, solid construction, top-notch innards, unrivaled ruggedness, and great camera optics. According to insiders, Sony Xperia Z2 - expected to be released globally in April or May 2014 - will retain all the key-selling points of its immediate predecessor including the visually-arresting OmniBalance design and IP55 IP58 dust and water proof certification. However, will have far improved innards including a larger 5.2-inch 2K Triluminos IGZO display, Octa Core Snapdragon Qualcomm 1200 chipset, 3 GB of RAM, Android 4.4 KitKat operating system with Xperia UI on top, and a 25 MegaPixel autofocus camera with LED flash, BSI sensor, and Sony's award-winning G-Lens. TechPinas Badge of Excellence Awardee LG G2 saw global release just last October 2013 and so far 2.3 million out of the expected 3 Million units have been sold by the Korean giant. Not bad, right? While I don't think we'll see LG G3 in store shelves until Q3 of this year (LG G Pro 2 - LG's Samsung Galaxy Note3 counterpart - is the one which will be announced at MWC 2014 in February), it won't hurt to speculate as early as now on what the device has to offer. 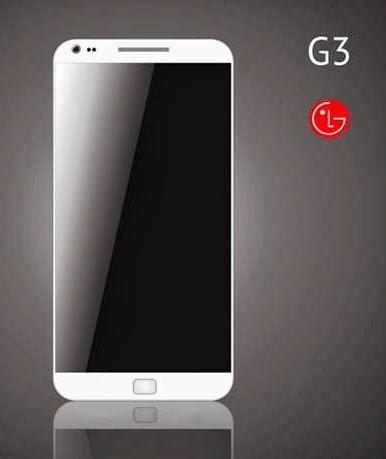 Quoting various tech sites, LG G3 could very well come with 5.5-inch 2K (aka Quad HD) display, a 64-bit processor if not an Octa Core chipset from Qualcomm, 16 MegaPixel autofocus camera, Android 4.4 KitKat operating system skinned by LG's UX interface, the innovative Rear Key like what's found on the LG G2, and a new finger-print sensor similar to that of HTC One Max. 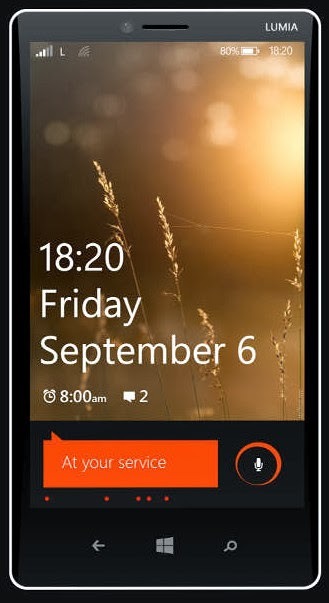 Finally, we have the Nokia Lumia 1820, which is likewise expected to be announced at Mobile World Congress 2014 in Barcelona. Based on accounts by supposed industry insiders, Nokia Lumia 1820 will be positioned by the Finnish company as a co-flagship phablet alongside the Nokia Lumia 1520 introduced in Abu Dhabi last October 2013. With its aluminum frame and Lytro-style PureView camera - allowing users to change the focus after taking a shot, I guess 1820 (compared to Nokia Lumia 1520, which has a polycarbonate monoblock shell) will appeal more to consumers who want to see and feel metal on the body of their handsets as well as the mobile photography enthusiasts. There you have it, TP Friends. The five flagship smartphones that we should expect to see in tech headlines this 2014. To wrap this up, let me ask you: Which of the five do you think will get the highest scores from gadget reviewers and critics? Which one will be the top-selling handset this year? Share your thoughts on these exciting upcoming devices in our comments section.